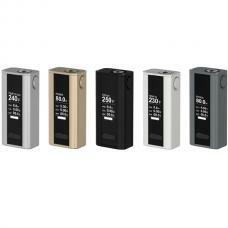 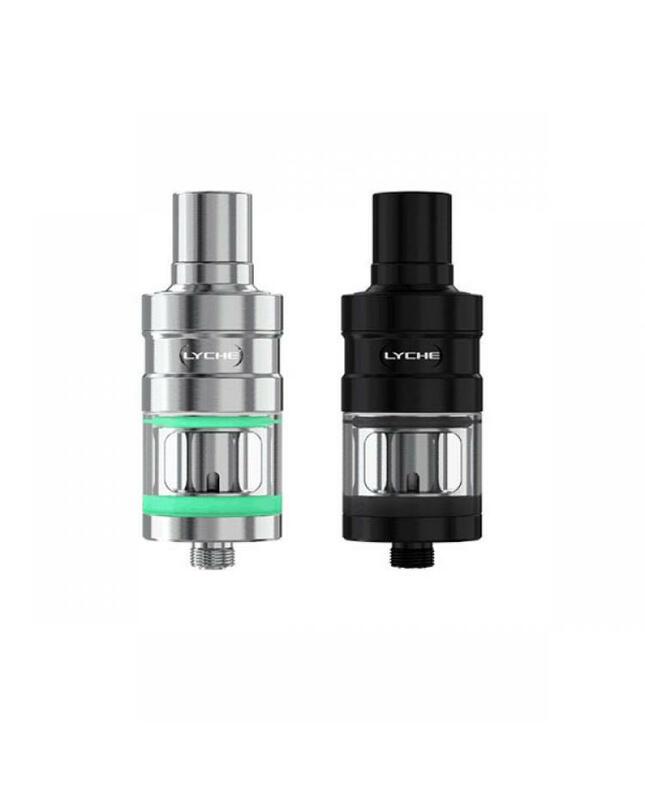 diameter 22mm, can hold 4ml e juice, the kit will come with the 0.25ohm notch coil, dual 0.25ohm coil, and RBA core. 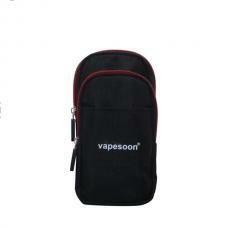 with bottom cup design, the bottom section cleverly applies the concept of cup design to prevent e-liquid leakage. 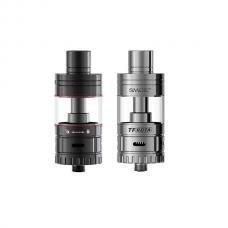 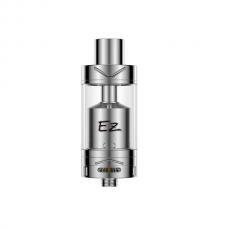 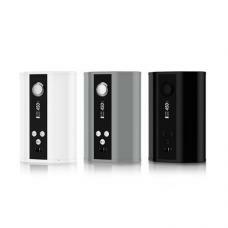 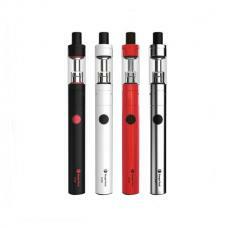 with side e juice filling design, top airflow control.